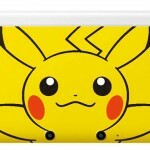 Too bad for US Pokemon fans, this Pikachu themed Nintendo 3DS XL won’t be up for grabs at your nearest electronics store. 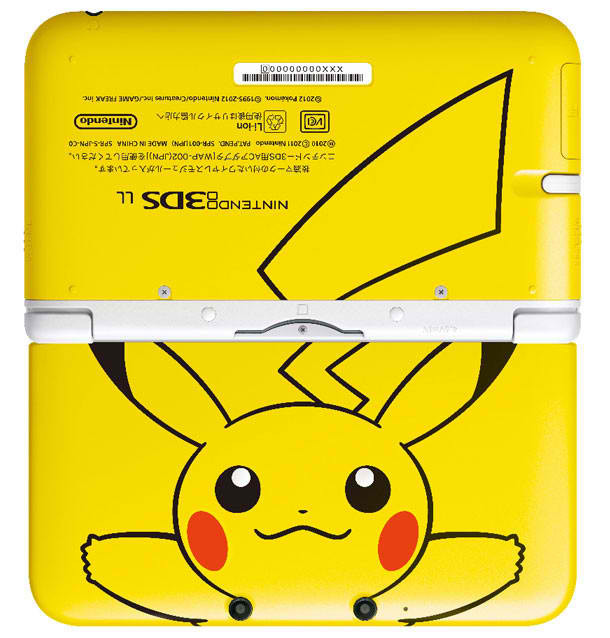 This uber limited edition console will be released exclusively through Pokemon Center — which means you have to visit a Pokémon Center store in Tokyo, Yokohama, Nagoya, Osaka, Fukuoka, Tohoku or Sapporo to pick it up. The worse part is that the Pikachu Yellow 3DS XL won’t be sold over the counter, you’ll need to haul yourself to the said locations to reserve one. 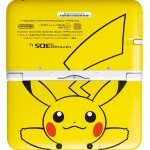 Nintendo is about to release a Pikachu themed Nintendo 3DS XL, but you won’t find this system anywhere. First, you have to reserve it . 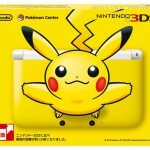 Then you have to visit a Pokémon Center store in Tokyo, Yokohama, Nagoya, Osaka, Fukuoka, Tohoku or Sapporo to pick it up. 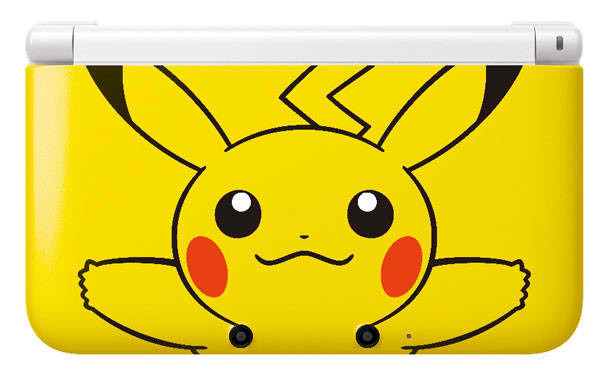 The Pokémon Company says they won’t sell the Pikachu Yellow 3DS XL over the counter. 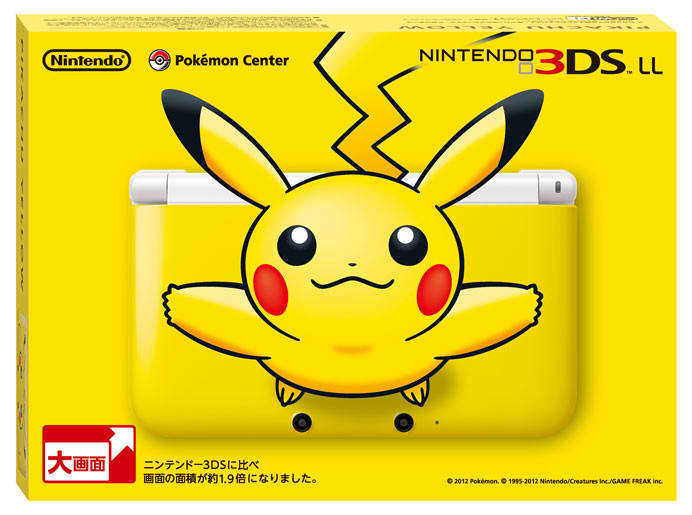 The Pokémon Center Original Pikachu Yellow Nintendo 3DS XL for 18,900 yen ($239) and will be only available from August 25 to September 14.